Tractor Loader Scale - Scale and Control Inc. 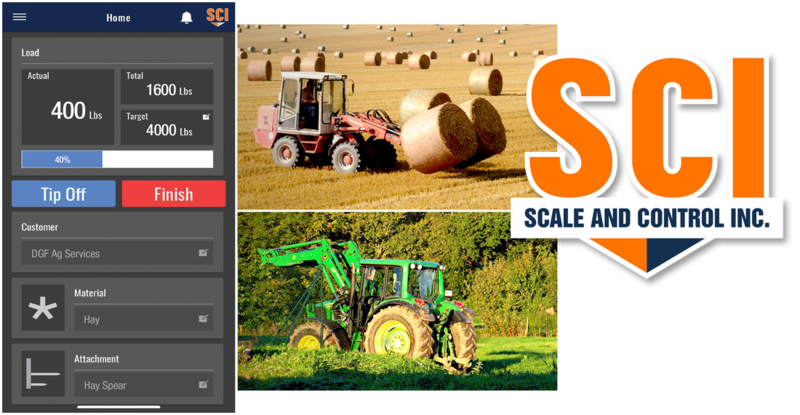 Scale and Control Inc. offers an effective Tractor Loader Scale, enabling you to log many data parameters including load, material, and attachments using WiFi, with cell/GPS option to track equipment metrics and location. This user-friendly system is for use with any WiFi enabled smart phone or tablet as the display. Use your own device, or Scale and Control Inc. can also supply a WiFi enabled display.